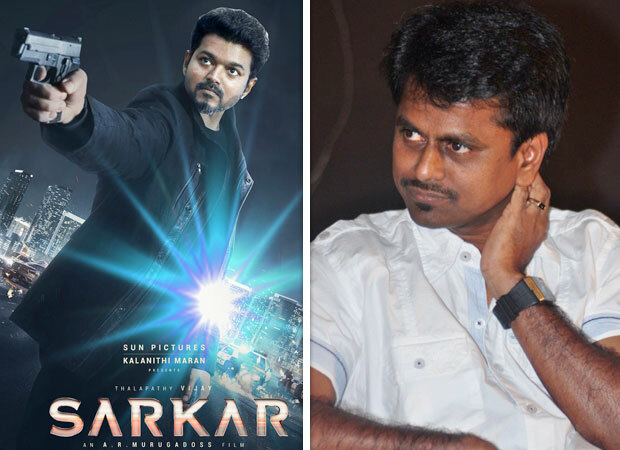 Just a day before the court hearing of the A R Murugadoss film Sarkar, the filmmaker has decided to come out and speak about the film in recent reports. 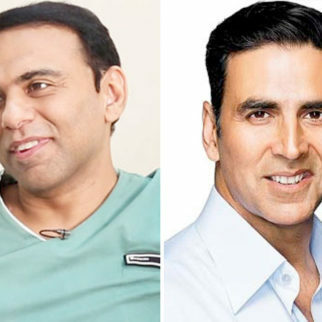 In brief, writer Varun Rajendran had accused Murugadoss of plagiarism after the teaser of the Vijay starrer hit the big screens. While he approached the South Indian Film Writer’s Association initially, Varun later decided to take another legal route. 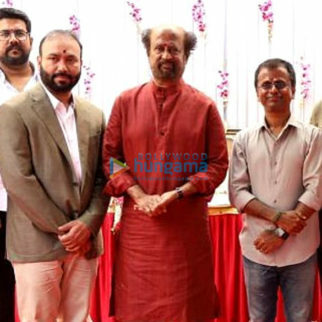 He has now moved the Madras High Court by filing complaint of plagiarism and they have directed Murugadoss to respond to it by October 30. 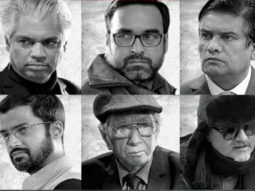 Well, readers, by now may be aware that Sarkar has been facing trouble ever since the teaser has released. 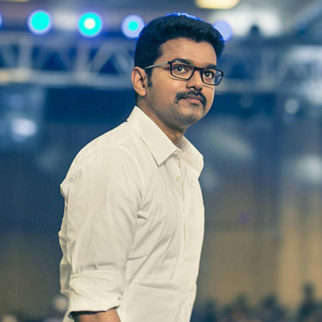 After the teaser received a good response from Thalapathy Vijay’s fans across the world, Varun Rajendran felt that the script and synopsis of the A R Murugadoss film resembled the script he had written of a film called Sengol that was written 2007. Post this; he approached the South Indian Film Writer’s Association to tell them about this. 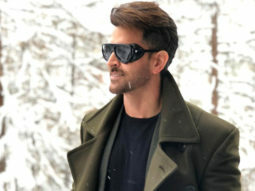 He presented them the script he had written for his film, after which the association observed that there is a similarity between them and declared that the script of Rajendran has indeed been plagiarized. 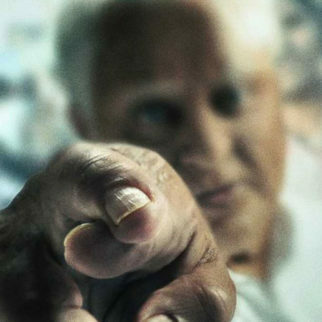 On the other hand, Murugadoss strongly denies these allegations adding that the only script they may have probably felt was similar was the issue that the films may have dealt with and that is of misuse of votes. 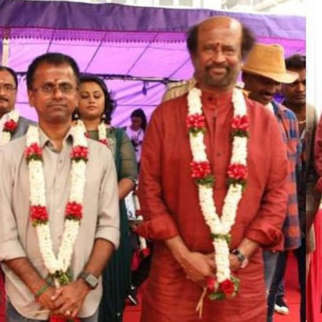 Murugadoss has described this to be a ‘big mistake’ of the head of South Indian Film Writer’s Association head Bhagyaraj. 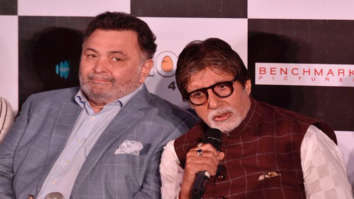 He maintained that he had written the script of Sarkar along with his assistants from 7 in the morning to 9 in the night and also claimed that he has never met the person Varun in his life before. And Bhagyaraj had spoken about his side of story too to the media. 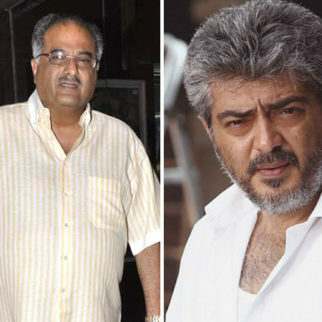 He mentioned that the team had indeed asked Murugadoss to submit writing credit to Varun but he refused to do the same. 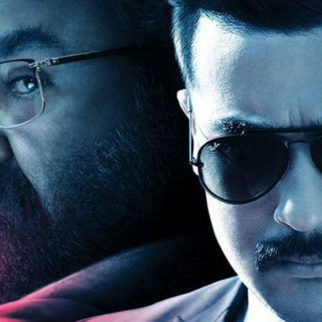 To them, the filmmaker had maintained that Sarkar is inspired by the real life incidents of Sivaji Ganesan’s real life election campaign. 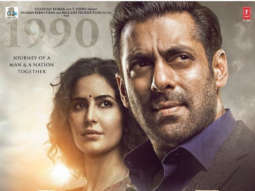 When they heard the same, Bhagyaraj stated in reports that they had presented an alternative choice of using a credit wherein it is mentioned about the film being inspired by real life incidents and also giving an additional credit to Varun as an inspiration too. However, the filmmaker denied that choice too. 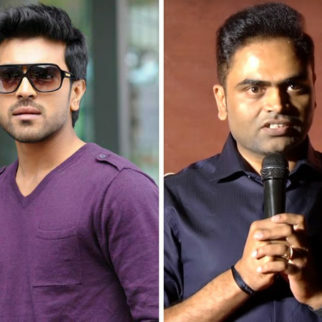 Bhagyaraj maintained that this is all they could do from their side and hence also expressed their regret to Varun regarding the same. Sarkar also stars Keerthy Suresh, Varalaxmi Sarathkumar, Radha Ravi amongst others and it is expected to release on November 7 during Diwali.